The new portable version of the title will include all previously-released DLC and new motion controls. Rockstar Games is surely most well-known for developing the Grand Theft Auto games, but despite that series' popularity, many fans' adoration for the studio stems from Rockstar's work on lesser-known hits. 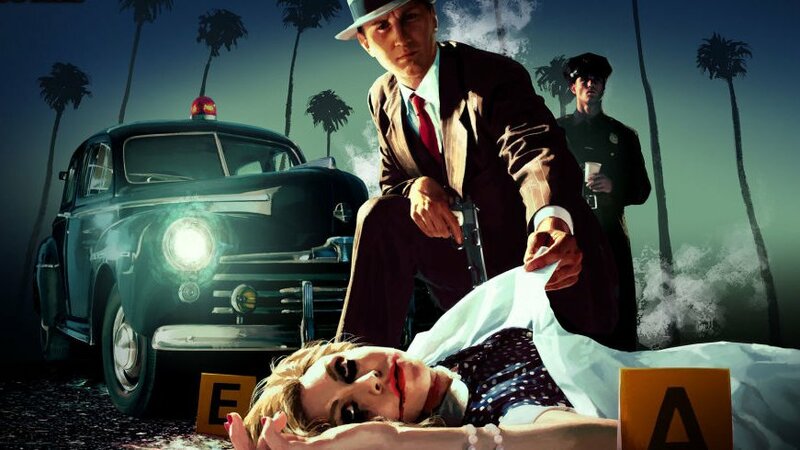 Among the publisher's most fan-beloved titles is L.A. Noire, an action-adventure title with a distinct film-noir feel that was originally released for the PlayStation 3 and Xbox 360 back in 2011. Now, in a move that's sure to please Nintendo fans, Rockstar is bringing the detective thriller to the Nintendo Switch. Like many games have in the past, L.A. Noire is getting the modern remake treatment: it'll be releasing for PlayStation 4 and Xbox One with a host of enhancements to lighting and clouds, new camera angles, and new high-resolution textures. The game will additionally support 4K resolutions for all of those players who have picked up 4K-capable home consoles like the PlayStation 4 Pro or Xbox One X. Rockstar will also release a new title called L.A. Noire: The VR Case Files that will be compatible with HTC Vive systems. As might be expected, features like virtual reality support and 4K resolution won't be part of the L.A. Noire experience on Nintendo Switch. However, the Switch version of the title should at least see some of the new camera angles, and like the version of the game landing on other consoles, the Switch version is also set to include all of the game's previously-released DLC. Last but not least, the Switch version will contain support for motion controls, specifically a Joy-Con-based control scheme with gyroscopic and gesture-based controls as well as touchscreen support for certain parts of the game. The game will make use of Nintendo's patented HD Rumble system, and the new version of the title will also support an altered field of view that should allow sharp-eyed sleuths to spot more on-screen details. Players can expect L.A. Noire to land on the Nintendo Switch as well as the PS4 and Xbox One on November 14. Looking for more great Nitnendo Switch action? We've got a fine assortment of our favorite hybrid console titles featured over on our list of the Best Nintendo Switch Games.